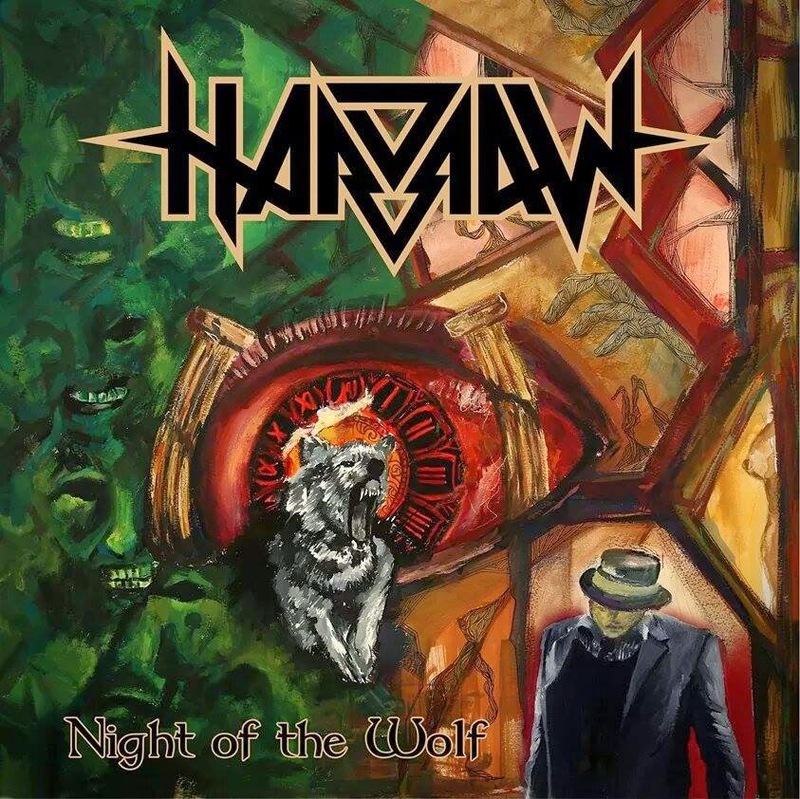 A familiar band for all the Cypriot metalheads, the heavy metallers HARDRAW. Hardraw is a heavy metal band from Nicosia, Cyprus formed back in 2006 delivering compositions in various subjects and areas, combining classic heavy metal styles with a unique touch. 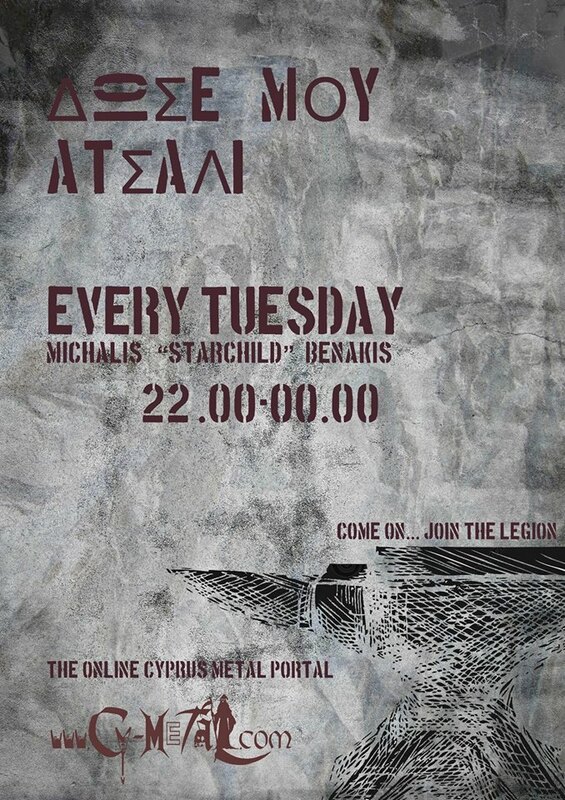 The band has been active for most years since its formation, and has been under constant hard work to deliver heavy metal music, always keeping the Cyprus Metal flag up high! At the beginning stages of its formation the band had gone through various name changes as well as line-up changes in order to combine the right individuals and style to suit the “project” that was going on (during the high-school days!). In around 2007, the band had finalized its main members and started performing live/arranging gigs all over Cyprus, and it was at that time that the band started presenting their own material to the rock and metal community of the island. Up to that point the band was mainly performing at Cyprus local stages and bars, slowly building its following in the Underground scene, with the first tunes “Heavy Metal Union” and “Night’s Dark Figures” getting out to the fans. In the years that followed, Hardraw wrote more songs with influences steaming from Power,Epic and Progressive Metal (however, always keeping their Classic Heavy Metal edge) and made more regular appearances. To this respect, some successful gigs were performed in Athens, Greece that have been very promising and more are still to follow! Examples include, two Up The Hammers Festival appearances (as part of the warm-up show) and a supporting appearance with Tokyo Blade. The band still regularly appears in Cyprus, and some of its members support an annual festival called Power Of The Night (being part of the organizing team), held every Summer in Nicosia, Cyprus – allowing some appearances for the band at the festival alongside legendary bands like Manilla Road, Domine and Praying Mantis. In overview, the band has up to now released a self-titled 7” vinyl on December 2012 and their debut album “Night of the Wolf” was released on July 2014. Re-recordings of the debut album are currently taking place for the band, for a re-release of the songs with its most recent line-up.